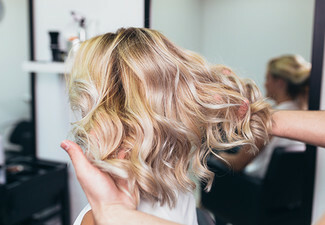 Look good, feel good, and give yourself a fresh new look, trust in the premium services of Leah Light Studios. 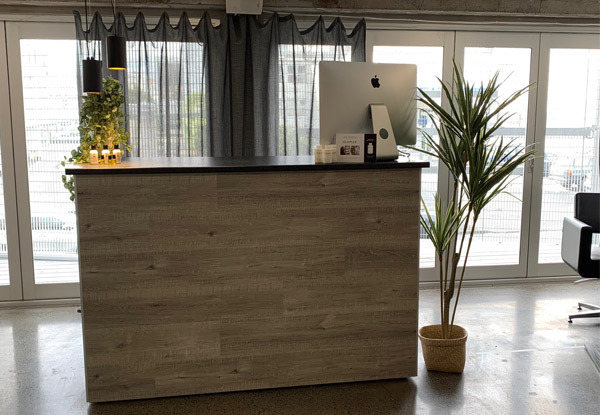 You may know Leah Light Studios for their premium nail style services - well now it's time to get to know them as your quality hair salon too. 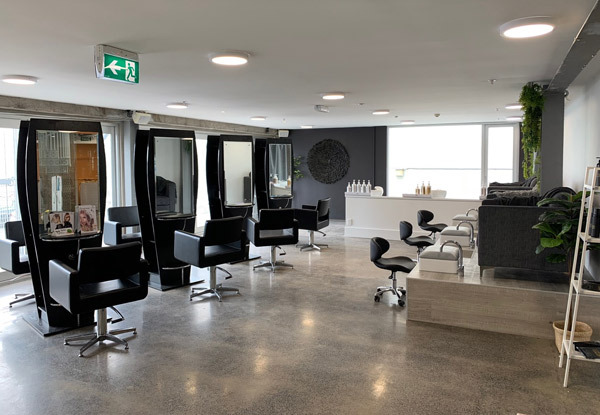 Starting off their hair services in the gorgeous Takapuna studio, the team guarantees a safe, hygienic and superior quality experience, so that you can feel relaxed in the hands of the experts. 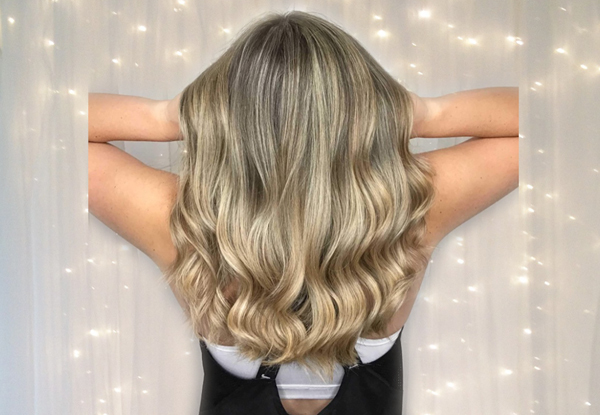 If your hair is in need of a colour touch up, something fresh and new, or even something outrageous, then book in today with passionate stylist Alannah. 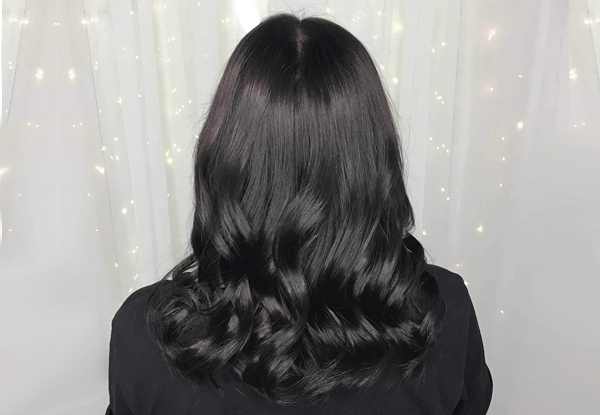 Alannah is one of the amazing new emerging stylists in the last year of completing her apprenticeship, and is always up for a challenge. Her passion is colour, and this shines through with the quality of her work! 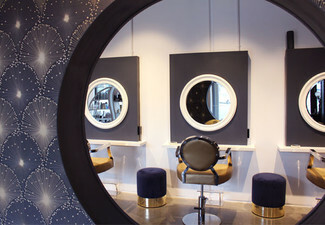 Grab a premium creative hair colour package at Leah Light Studios. 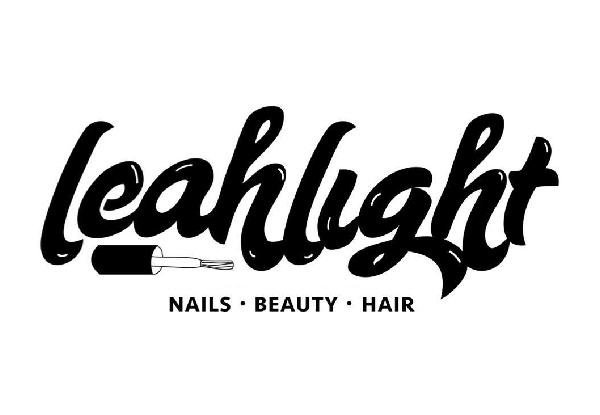 Internationally recognised nail stylist and entrepreneur Leah Light has been in the beauty industry her whole life. Originally starting her training as a hairdresser and makeup artist, she followed on her training by becoming a nail technician over two decades ago. Nails, beauty and education are her passion and have allowed her the opportunity to work with some of the biggest celebrities in the world - Katy Perry, Taylor Swift and P!nk to name just a few! Leah's work has graced the covers of magazines and music videos across the globe. 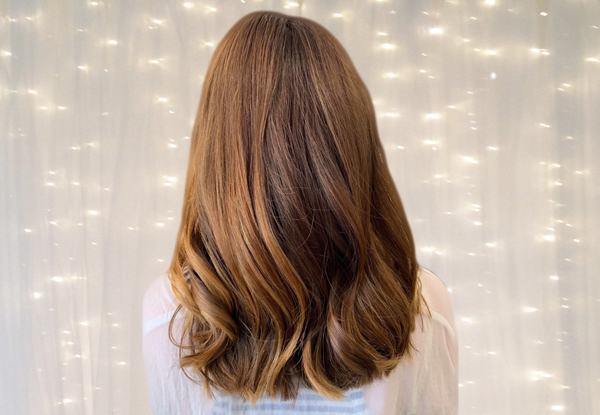 Having the opportunity to work alongside some amazingly talented people, something became very apparent to Leah: Why can't or why shouldn't the everyday woman (or man) be pampered like a star? This is where her vision was born. 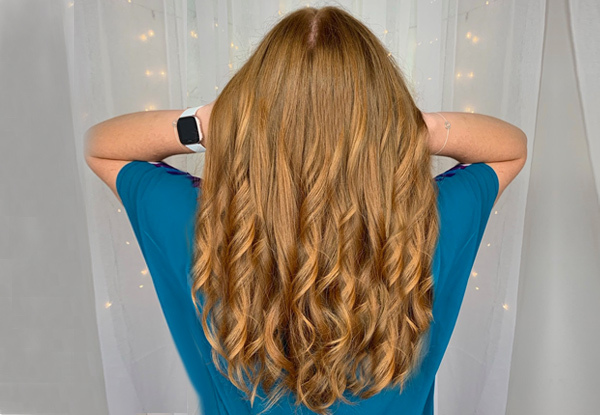 Leah has been very fortunate to learn from the very best in the industry and is thrilled to be able to share her knowledge now with others, so that you can experience the best people and products in the industry. 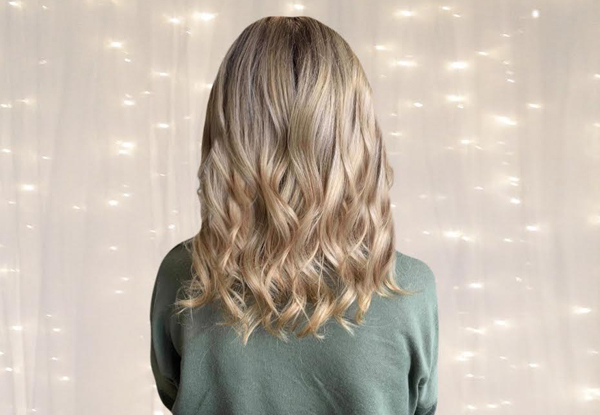 With a cult following of over 500,000 across her social media platforms, her growing brands are all about pampering and providing you with that "something special" on those days you want to feel like a star. 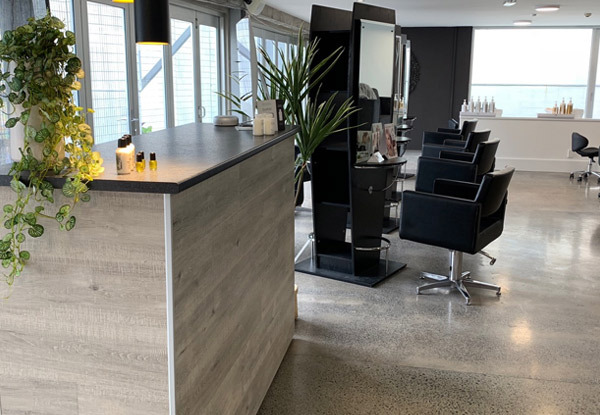 Leah and her husband Geoff own three of New Zealand's most successful nail, beauty and hair studios in Auckland along with a distribution company (with international brands including Lecenté, Noir Tanning Solutions and Yours Cosmetics). Bookings are essential. Valid for bookings with Alannah only. 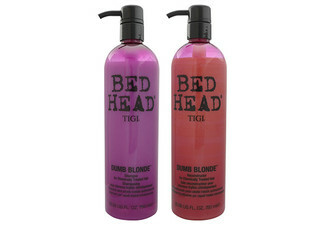 24-hour or prior cancellation required. If cancellation or no show occurs within 24-hour period voucher will be redeemed and is non-refundable to you. 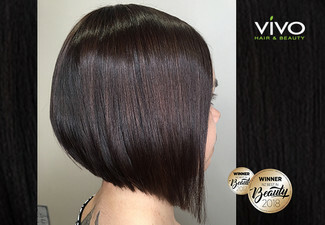 Extra charges may apply from $20 for hair past shoulder length or extra thick hair. Not valid on public holidays. Voucher must be used by one person in one visit. No refund unless required by law. No cashback. Not valid with any other offer.